Image Metrology has been a subsidiary of Digital Surf since June 2014. Together with our mother company we develop advanced software for processing and analyzing microscopy images at the nano- and microscale. We are a highly innovative company constantly developing new solutions in order to meet the demands from our high-tech customers. We supply our products directly to end users or through equipment manufacturers, and have an export rate of 98%. Image Metrology A/S was founded in 1998 by Dr. Jan F. Jørgensen who developed the SPIP software as part of his industrial PhD project in cooperation with IBM Denmark, the Danish Institute of Fundamental Metrology and the Technical University of Denmark. Today, the company is a leading supplier of image processing software for "nano-microscopy". In June 2014 Image Metrology was acquired by Digital Surf and we are now together working on MountainsSPIP® , the next generation of SPM image analysis software, based on the industry-standard Mountains® platform and all the best SPIP™ interactivity and analytical tools. 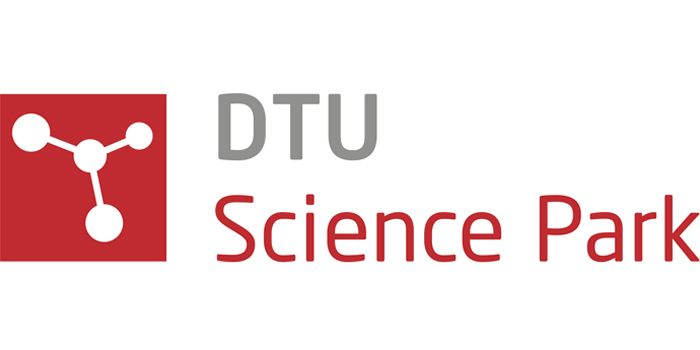 In January 2019 we moved to new facilities at DTU Science Park in Lyngby close to Copenhagen.